Hose & Fittings Inc was founded in 1983. The goal was to provide superior products, expertise and timely service to enhance their customers productivity and safety. This commitment has made HFI a key partner in many critical markets that include the onshore and Offshore oil industry, marine seismic, transportation, industrial cleaning, plant maintenance and more. 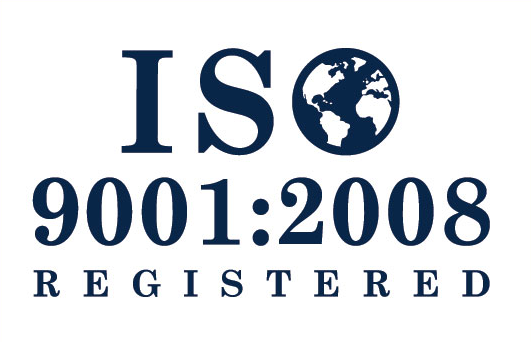 Our ISO 9001:2008 certification is a direct reflection of our business philosophy, as supported by our growing base of very satisfied, loyal customers. With an experienced team of seasoned professionals HFI has extensive resources to respond to your needs, no matter what time, day or night.